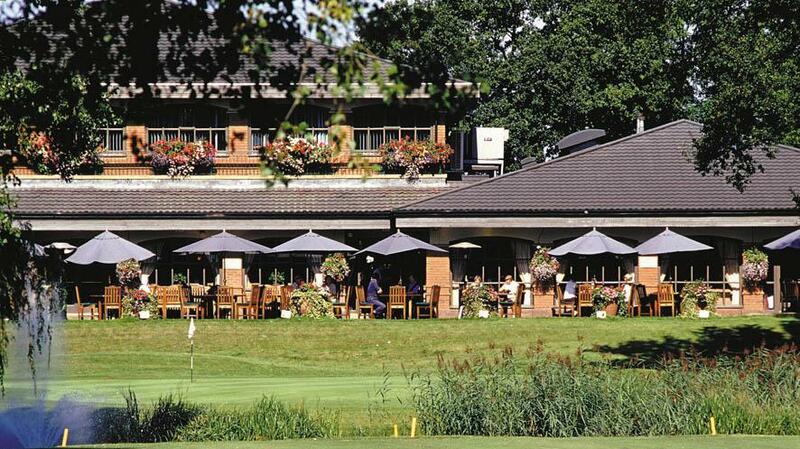 Branston is recognised as one of the top golf clubs in the Midlands with a picturesque 18-Hole Golf Course with stunning views over the River Trent. Your round is made all the more testing by the inclusion of water hazards on sixteen of the holes. 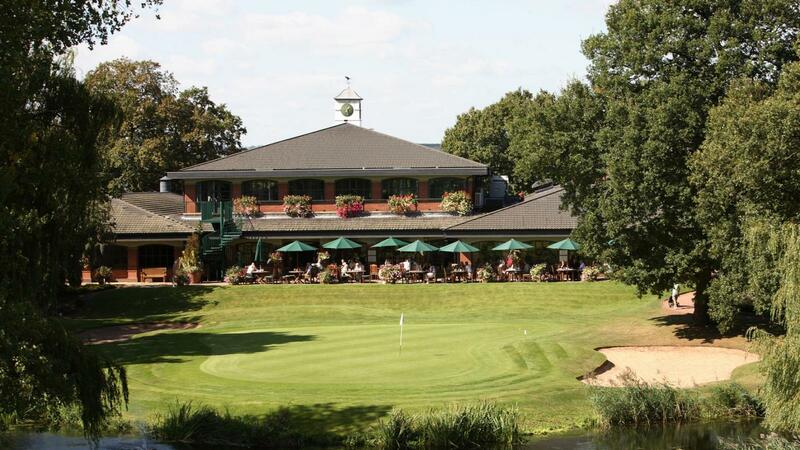 The 18th, our signature hole, is overlooked by the clubhouse patio and provides plenty of nervous moments for both the golfers and onlookers alike! Our comprehensive golf programme offers over 200 fixtures a year including regular medals and fun tournaments for all levels of handicap. 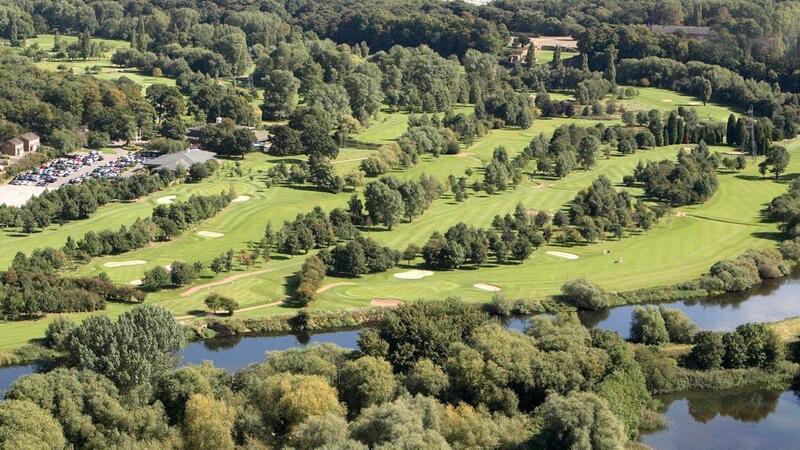 Essential to the overall golfing experience are our tuition, practice facilities and our 9-hole course which provides an additional option and is ideal for all standards of golfer, especially those wishing to practice their short game and approach shots.